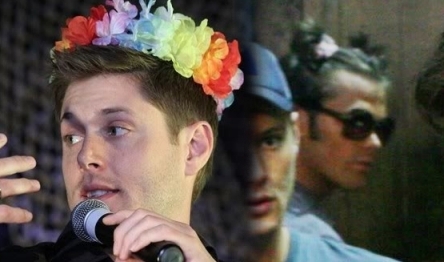 Funny SPN!!. . Wallpaper and background images in the Supernatural club tagged: supernatural. Lol>>look at jared in the back ROFL..LMAO..LOLxD..